Aramide – Magic. 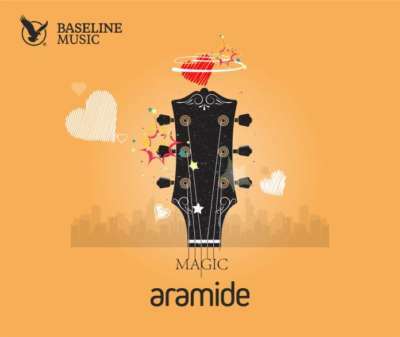 Baseline act, Aramide comes through with this new record titled Magic. The new record is produced by SizzlePro.